David Shepherd Sensei (2nd dan). 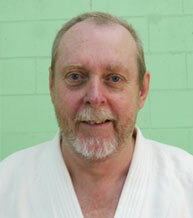 David is a long term member of Griffith Aikido who takes the adult classes on Monday and Saturday. 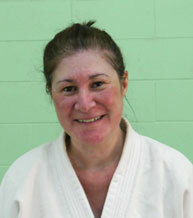 Michelle Roderick Sensei (2nd dan). Michelle is in charge of the Aikikids classes and also instructs in the adults class as needed.